At Doody Well Drilling, we believe well drilling is an art form that takes time and perseverance to position and maintain proper structures for safety and efficiency. 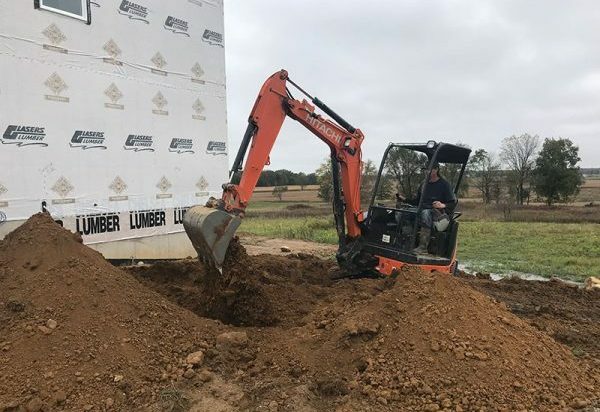 Our team takes great care in providing you with state of the art drilling services that are available for residential, commercial and agricultural properties. If you rely on wells for water use, our team can help you find a solution to new well installation and repair that is affordable. When it comes to well repairs, it is best to trust professionals who are licensed and experienced. Wells are designed to be installed in a way where all components are able to function in harmony with minimal disruptions or need for repair. However, well maintenance is typical over the course of a well’s lifetime, and it is best to trust professionals in the well drilling industry to handle any maintenance and repairs. Our team can be instrumental in giving you the well care that you need. 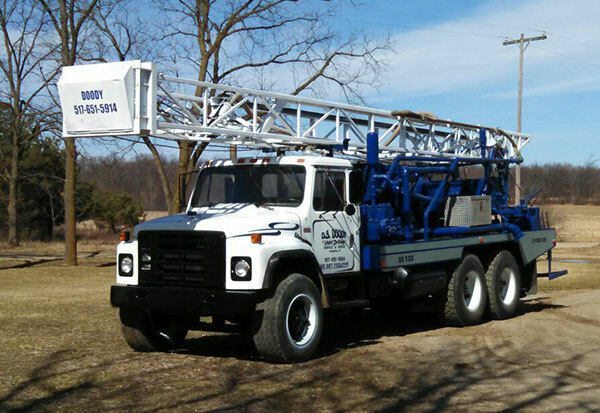 We meet all expectations and standards that are required with well drilling, new well installation, and well repair services.